Resonance A labor of love, the album is a progression from Bart’s earlier album We Still Live On 15 months in the making. 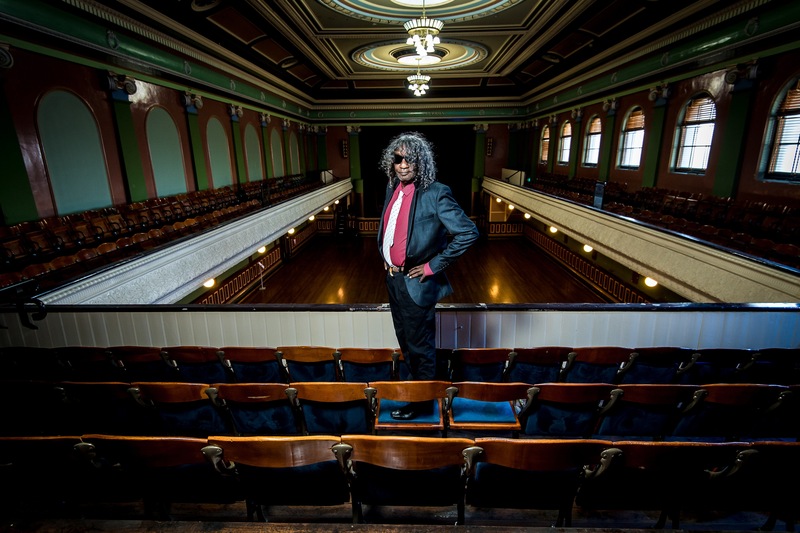 A combination of atmospheric recordings from the Kimberly’s Bungle Bungle Ranges with sound engineer Nick Harrison the Melbourne Town Hall Grand Organ and the Federation Bells. 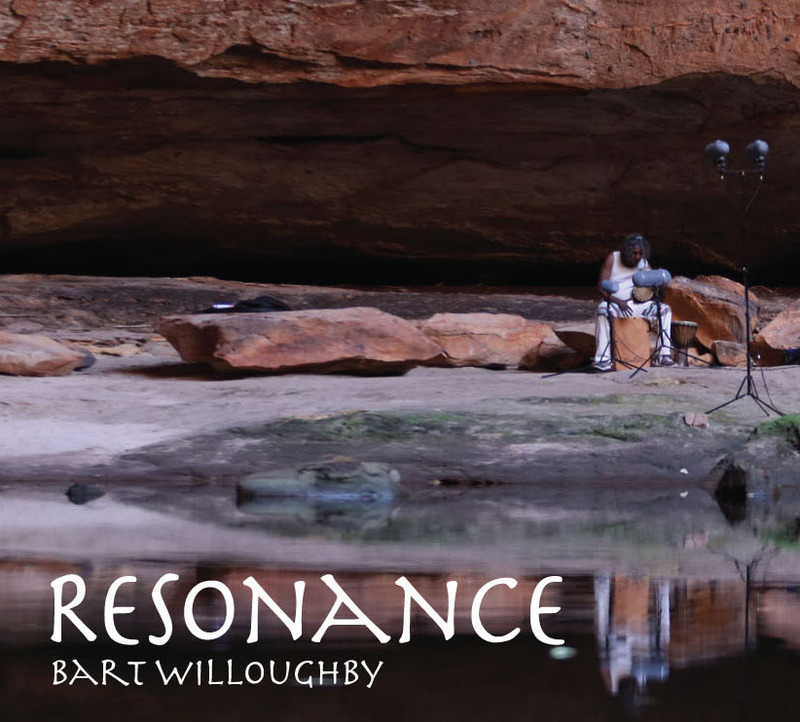 Willoughby melding the resonating sounds captured within the vastness of nature with the grandeur of the City of Melbourne’s instruments. 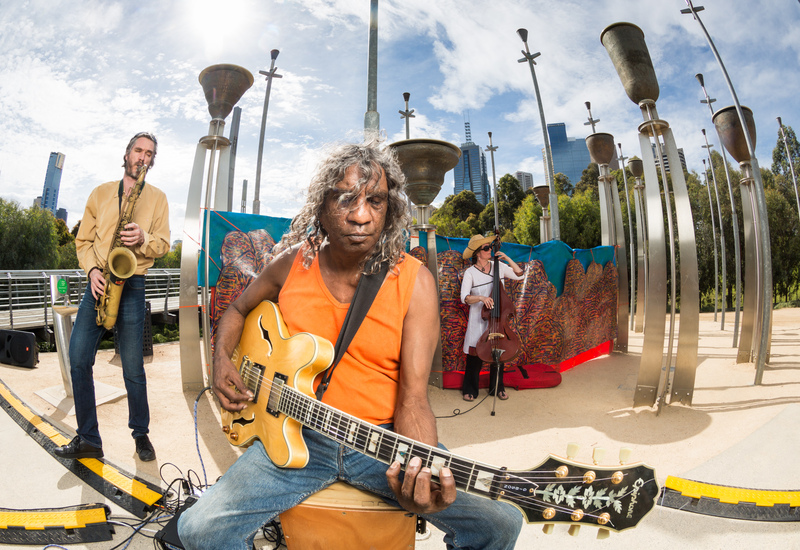 Personally it was a chance for Willoughby to connect both his father and mothers song-lines to the Gija people through stories told and collaboration with elder song man Uncle Gabe Nodia on two tracks and Broome musician Stephen Pigram who plays ukulele and guitar on several tracks. 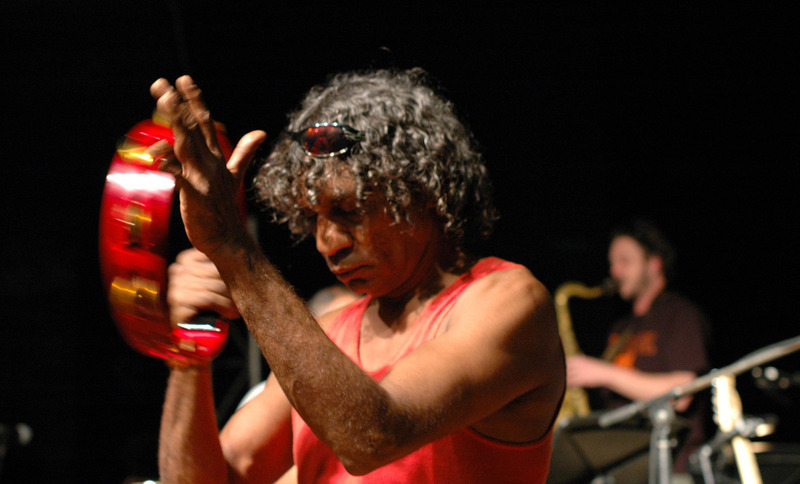 Other guests on the album include Phil Bywater on Saxophone and Anita Hustas on Base along with a first time collaboration with gifted Soprano Shautai Batzke (Wiradjuri) recipient of the prestigious 2014 Harold Blair Opera Scholarship.